April 27th in Wordpress Plugins by Wordpress Jedi . There are plenty of fancy diets around these days. The best way to lose weight is to reduce your calorie intake and stay active. With Calorie Calculator for WordPress, you can show the number of calories you need to consume each day. 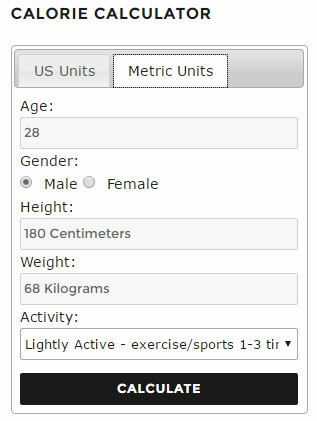 This tool allows you to enter age, gender, height, and activity level. Once you have entered the required information, you will be provided with appropriate calorie estimates. Calorie Calculator shows how much you need to eat to gain or lose 1 or 2 lb a week in your sidebar. Both imperial and metric units are supported. This plugin could prove useful to webmasters of fitness and diet sites. It is available for free.